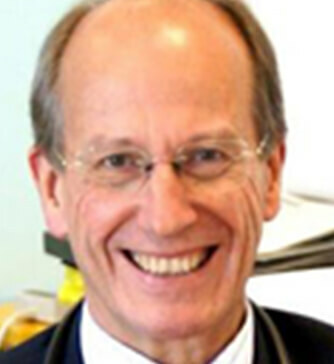 Dr Howard Swanton is a consultant cardiologist at University College Hospital London. He was trained at Cambridge and St Thomas' Hospital. He was a senior registrar at St Thomas' Hospital 1975-1977 and subsequently at the National Heart Hospital 1977-1979. He was consultant cardiologist to the Middlesex Hospital in 1979-2001 and the Heart Hospital 2001-2015. He was secretary to the British Cardiac Society in 1986-1988 and president 1998-2001. He was a member of the government’s external reference group for the National Service Framework (NSF) in 2001. He was chairman of the cardiology advisory panel to the Driving and Vehicle Licensing Agency in the UK for 7 years, and formerly a member of the medical advisory panel to the Civil Aviation Authority, the steering group of the Myocardial Infarction National Audit project and the Joint Royal Colleges Ambulance Liaison committee. He was on the editorial board of the British Journal of Hospital Medicine for 20yrs. He is the author of books on cardiology and coronary angioplasty.